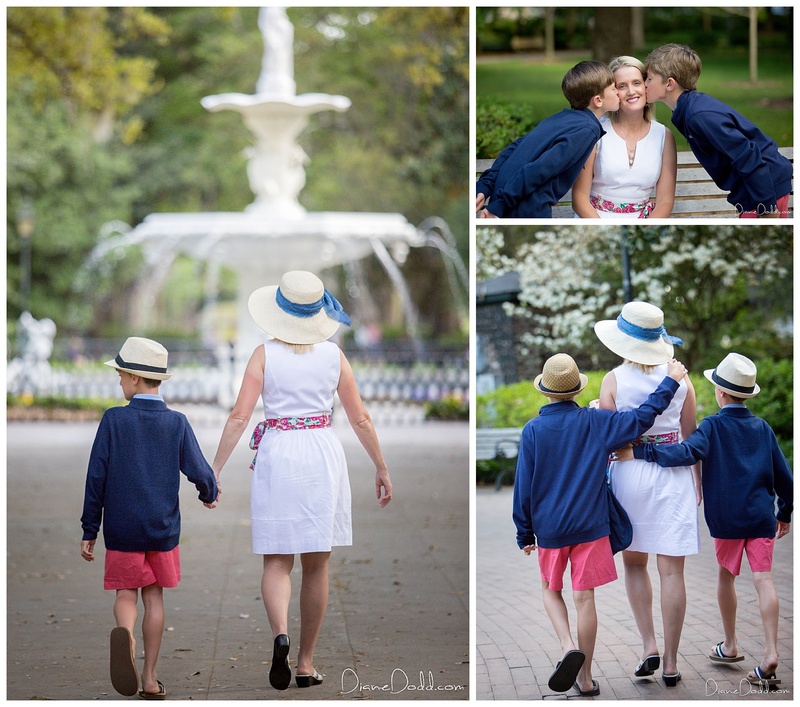 I am excited that Spring is officially here in Savannah! 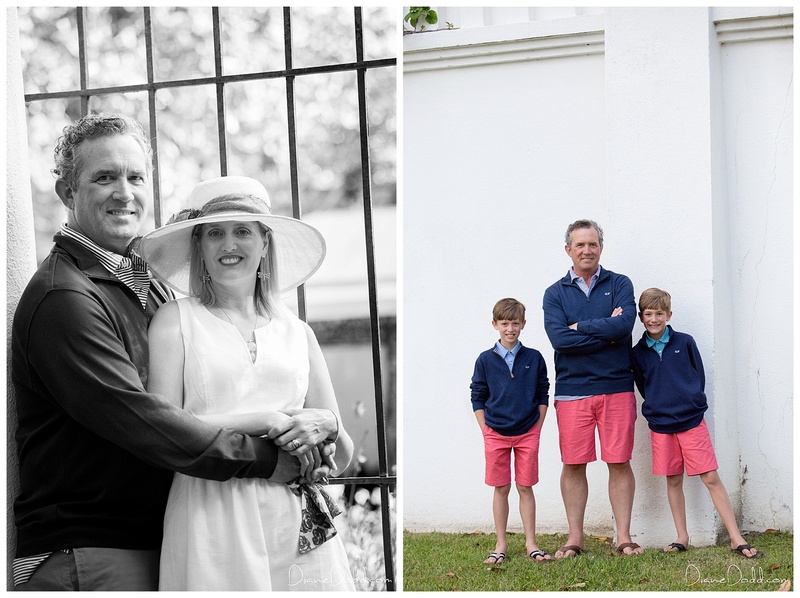 The Lundberg family was visiting from Washington and staying at the amazing Hamilton Turner Inn. 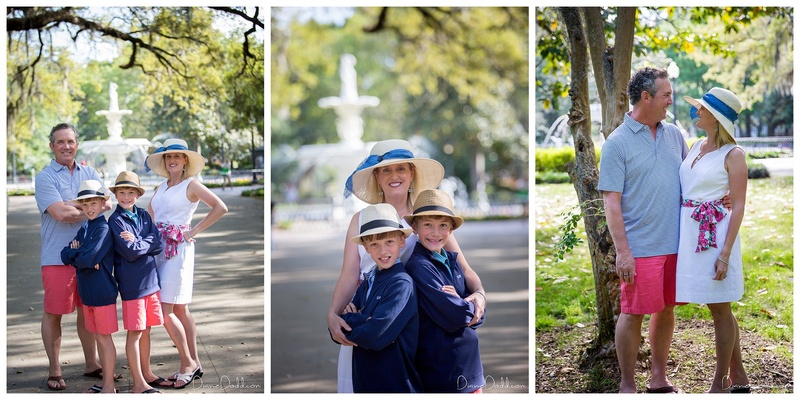 They called me to schedule their family session in Forsyth Park and we couldn’t have asked for a more beautiful Spring day! 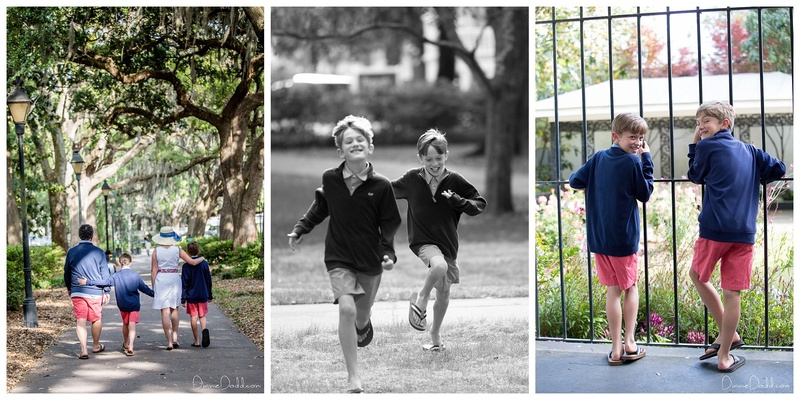 The twins were super cute and I loved watching them interact with each other. 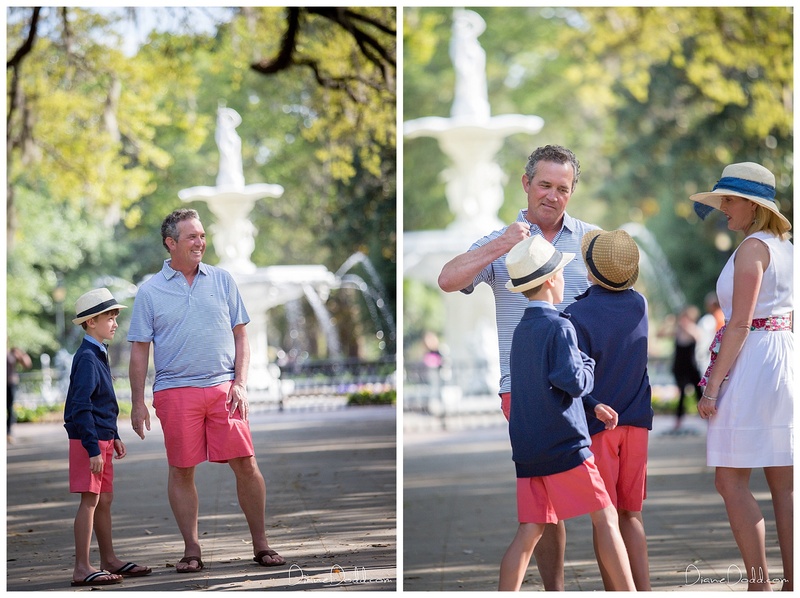 It was so fascinating to watch them play together- even simple games like rock, paper, scissors they were always in sync. 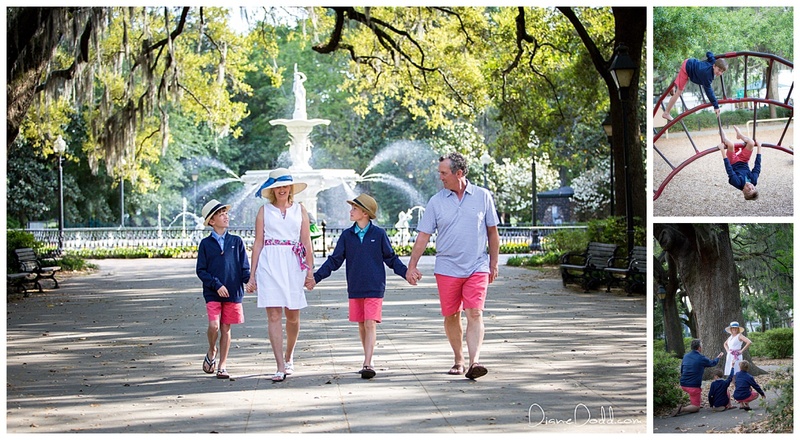 I always love to meet families who are visiting Savannah for the first time and watch them take in all of the beauty around us. 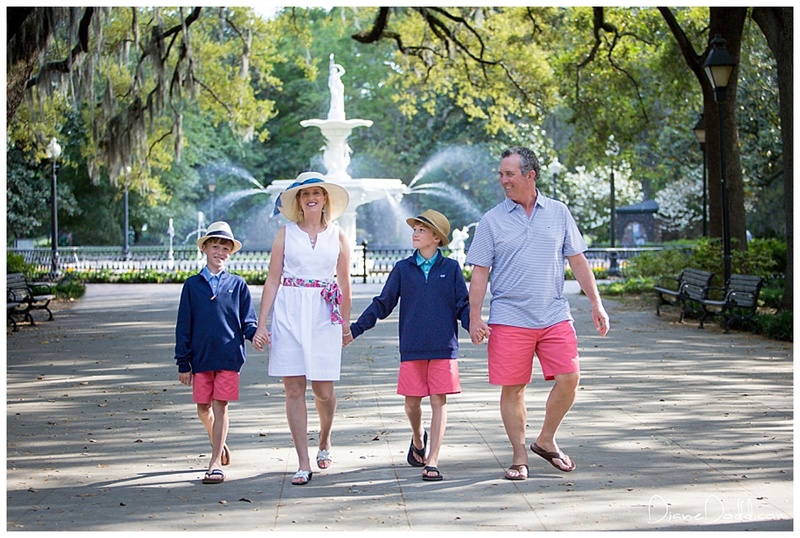 Are you looking for a family portrait photographer that covers Daufuskie Island, Historic Savannah or Tybee Island? 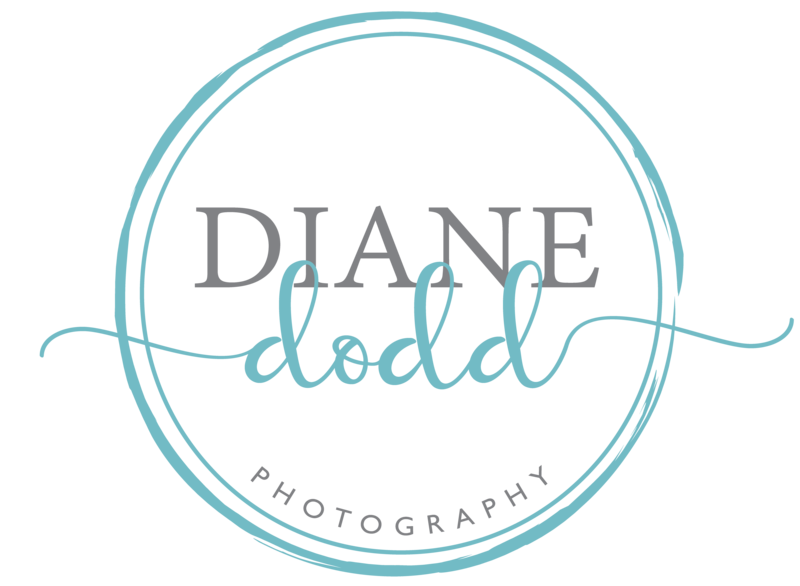 Take a peek at more of my recent family sessions and if you like my style I would love to hear from you!